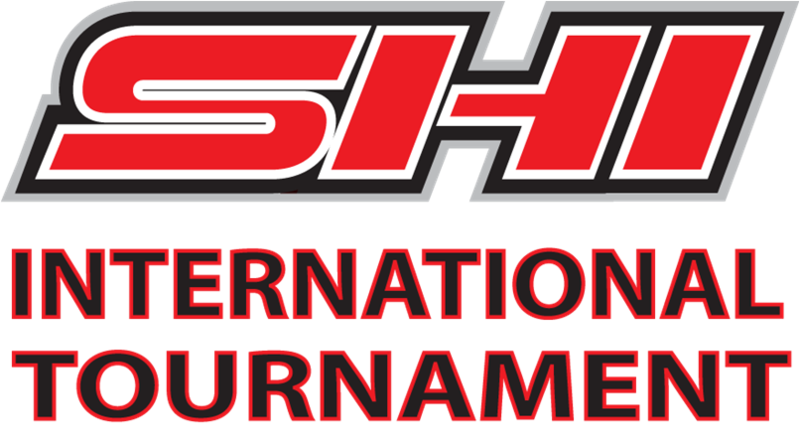 The annual SHI tournament brings together teams from across North America and Europe once a year for a major gathering, attracting more than 70 teams. This tournament traditionally alternates between a Canadian and American City, but has also been hosted in London, England. The SHI tournament is not a traditional tournament, however. There are no elimination rounds, no one team is crowned champion. In our eyes they are all champions. Every team plays 4 games and every player on every team plays equally. Although the players do play their hardest and they are all trying to win, the spirit of this tournament is not about competition. It is about participation and fair play. If one team can’t field a full roster another team will lend them players. If a team’s only goalie is hurt or otherwise unable to play, another team will lend them one. Words alone cannot describe it. You have to see it to truly understand and you will never feel the same again about the developmentally challenged or even about hockey. A Special Hockey tournament was scheduled to take part in Lake Placid on April 1-3, 2016 run by tournament organiser Can-Am. For Werewolves of London to attend and play against teams overseas, the tournaments need sanctioning by the governing body where the tournament hosts are located and the governing body need to be recognised by the IIHF (e.g. Hockey Canada, USA Hockey, IHUK). In this instance, sanctioning was not granted as there were teams taking place who were not USA Hockey members. 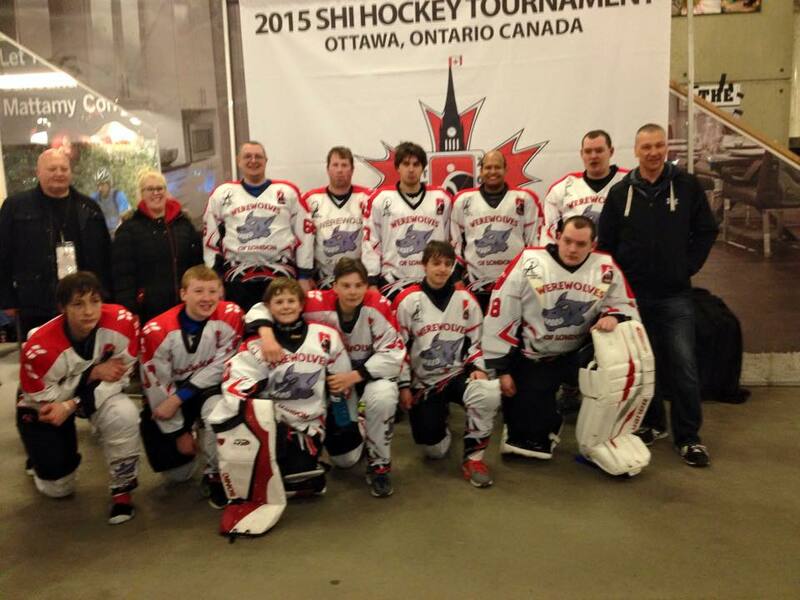 Sadly therefore Werewolves could not get a permit for travel and it was withdrawn as a Special Hockey International tournament with no time to organise an alternative.